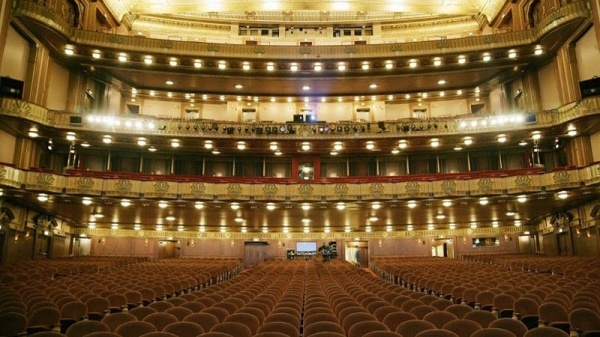 The Civic Opera House is located at 20 North Wacker Drive, Chicago, IL 60606. It is on the North West corner of Wacker and Madison, two blocks north of the Willis Tower. For the latest Wacker Drive Construction information, please visit www.wackerdrive.org From the Kennedy and Dan Ryan Expressways: Exit at Washington and go five blocks east to Wacker Drive. Turn right and go onw block south to Madison. From 290: Exit at Wacker Drive going north, using the Upper Wacker lane. Go five blocks north on Wacker to Madison. From Lake Shore Drive: Exit at Wacker Drive going west. Continue on Wacker (it will bend south) to Madison. Public Transportation: The Civic Opera House is within walking distance to Chicago Union Station and CTA train stations. 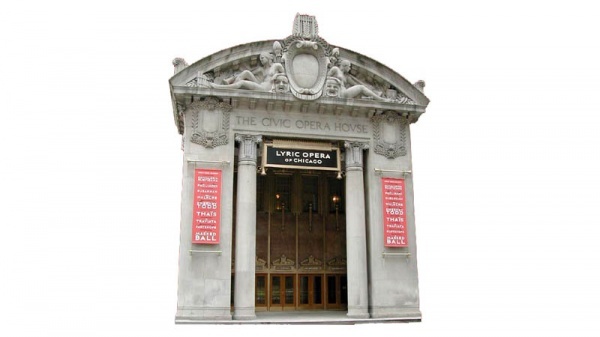 The Civic Opera House is located at 20 North Wacker Drive, Chicago, IL 60606. It is on the North West corner of Wacker and Madison, two blocks north of the Willis Tower. From the Kennedy and Dan Ryan Expressways: Exit at Washington and go five blocks east to Wacker Drive. Turn right and go onw block south to Madison. From 290: Exit at Wacker Drive going north, using the Upper Wacker lane. Go five blocks north on Wacker to Madison. From Lake Shore Drive: Exit at Wacker Drive going west. Continue on Wacker (it will bend south) to Madison. 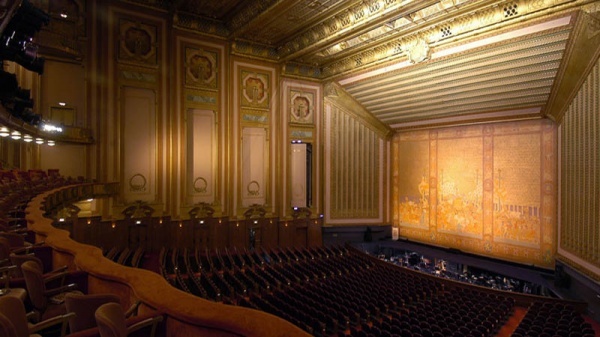 Public Transportation: The Civic Opera House is within walking distance to Chicago Union Station and CTA train stations.